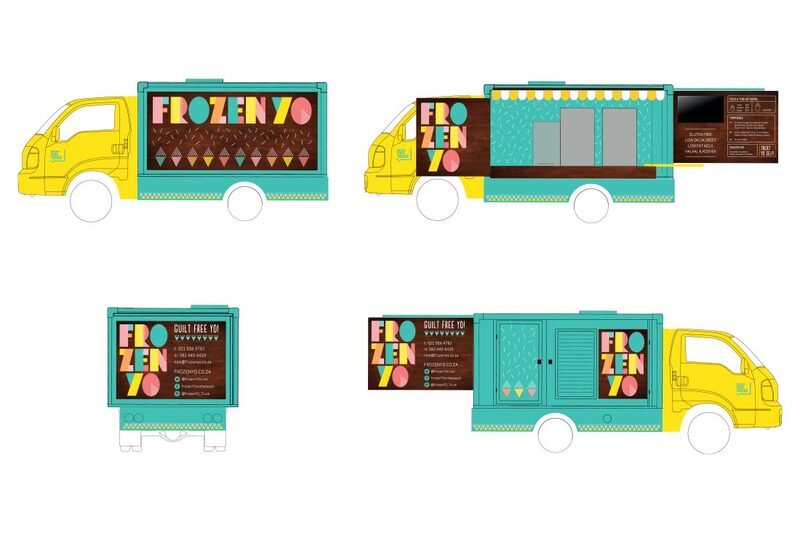 A frozen yoghurt food truck brand – it doesn’t get cooler than this! 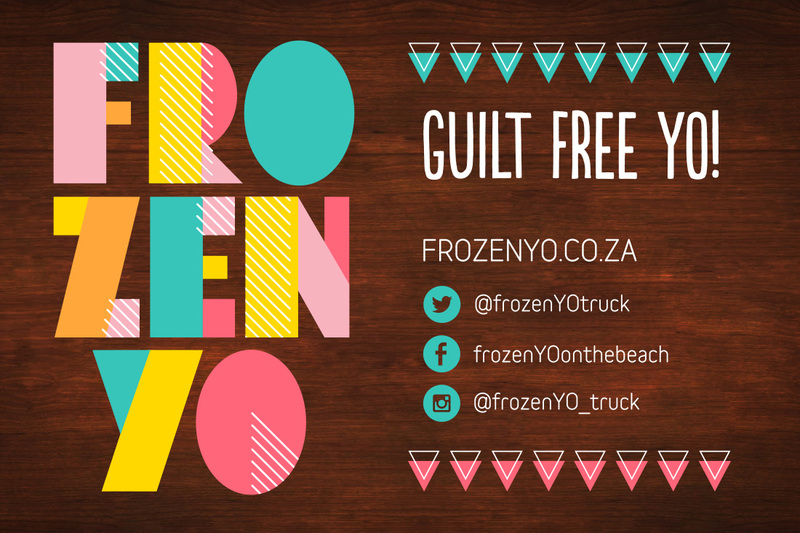 With its main location along the Blouberg Beach front, the FrozenYo brand is all about the beach, surf and carefree lifestyle. 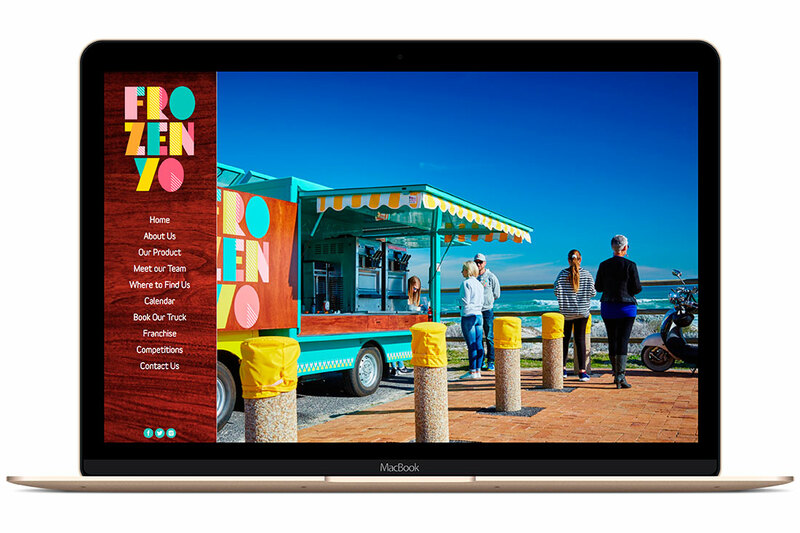 To create this endless summer feel of holiday sunshine and fun, we brought this truck to life with fresh and happy colours. 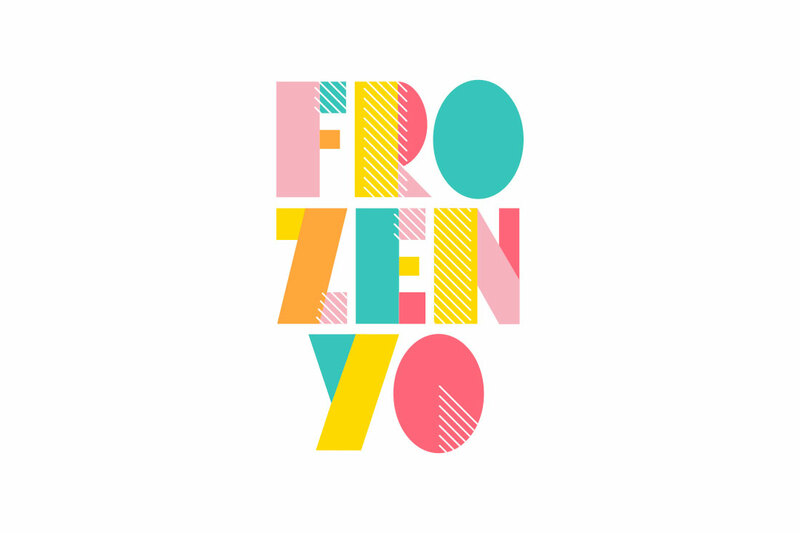 Unlike other frozen yoghurt brands, FrozenYO provides indulgent as well as healthy guilt-free options making this the perfect way to Treat Yo Self! 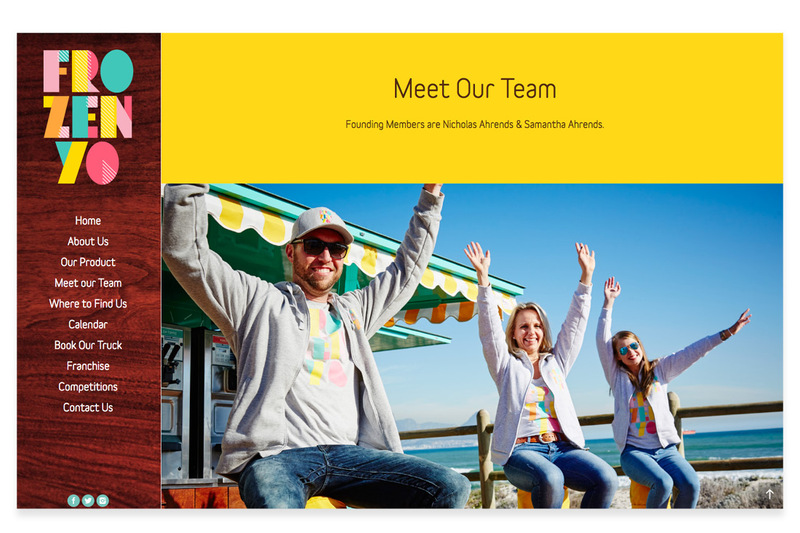 Since the truck’s success, we have also designed their first store along the Blouberg Beach front. 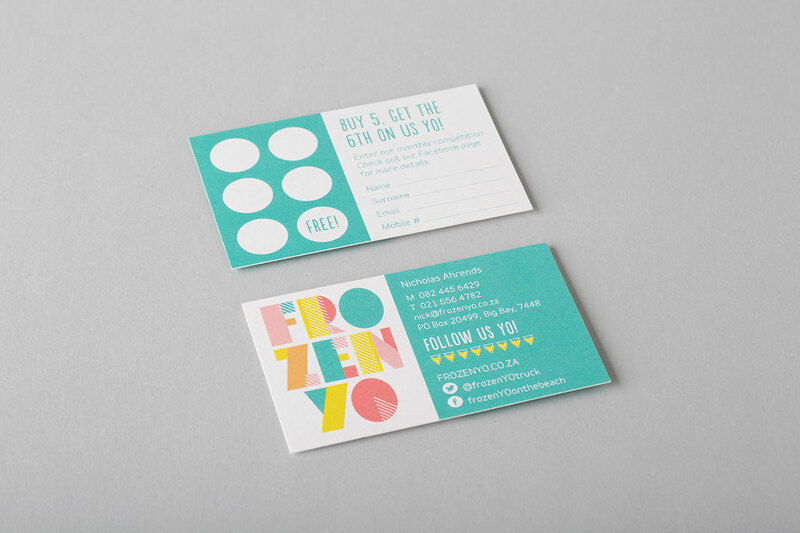 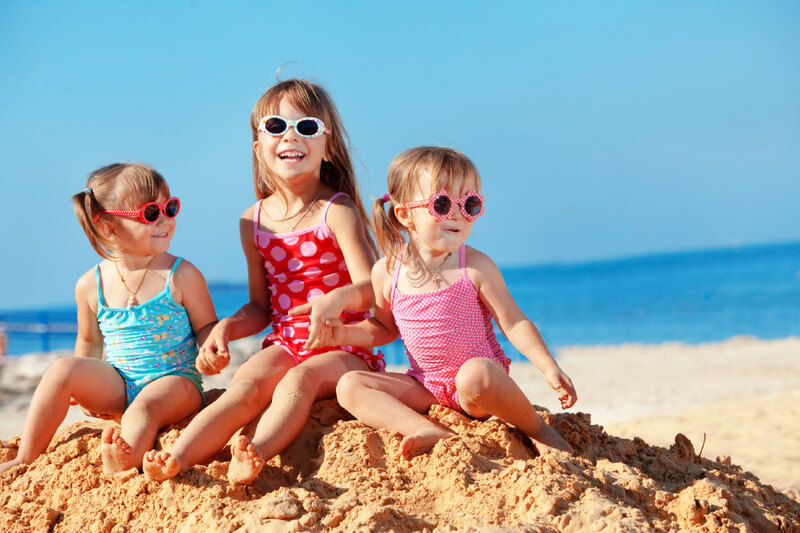 We love how this brand has grown and the happiness it brings to its customers!